Just plug it in to your computer and get started talking over the internet: the affordable PC 7 USB features super-easy USB plug and play. Ideal for families, this headset’s single-sided wearing style lets you listen in on your surroundings while chatting, so you never miss a moment of the action around you. Developed in sturdy materials, it is almost unbreakable. 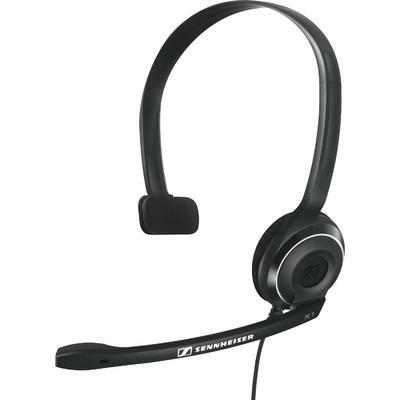 Plus, the quality noise canceling microphone ensures your every word is heard regardless of the noise around you.